2 of these packages are available per weekend..so book early for your preferred date. 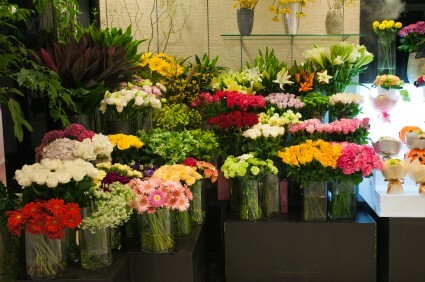 · Call the store for select varieties..list on website basic varieties suitable for all events. 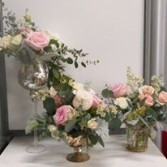 · Event Bouquets can be custom made to place in your event vases. Your Wedding day is very important to us. Buckets Wedding Flowers will provide a quality flower package for you using the freshest product available. Whether is a vintage wedding, traditional wedding ,comtempory wedding or rustic wedding we have produced many beautiful weddings. Bring your ideas to us and we will help to make your wedding flowers suited perfectly to you. What a great way to have the flowers you want for a reasonable cost. 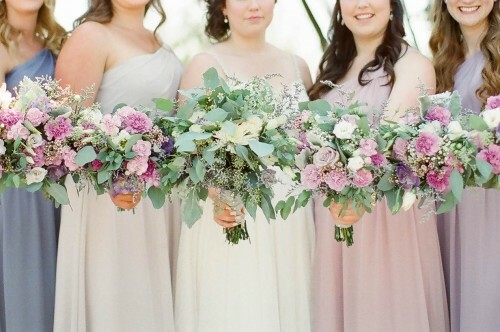 Do you envision an abundance of flowers for your wedding but have a budget in mind? DIY wedding flowers can be a fun, creative, and cost savings alternative to having a florist design your flowers. 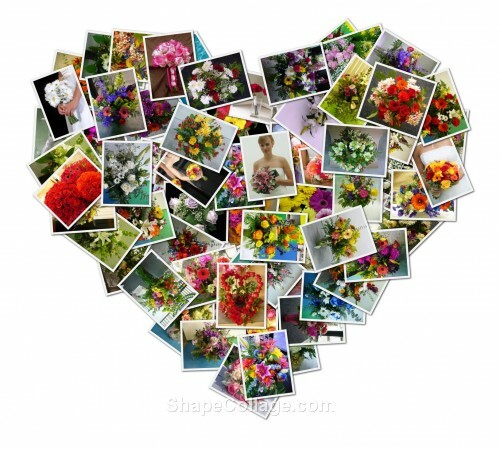 How much fun would it be to have an evening putting together your flowers with your family and wedding party? Provides the knowledge and buying power to source the best flowers at the best price. Help to choose the flowers for the style and color you want. Simple easy steps to help you design the perfect flowers for your wedding. 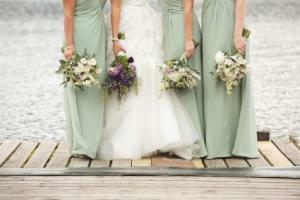 Buying in bulk has always been a substantial savings to our brides. DIY wedding flowers have been a huge success over the past 5 years. More and more brides are becoming confident that they can do their own flowers. We have now expanded into full design classes running 1 time per month on Thursdays and Fridays. Typically the average wedding will save 40% in cost if you DIY. This means an abundance of flowers for your wedding day. 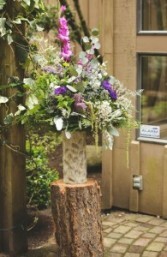 Call Buckets Wedding Flowers today for a fun, creative consultation. Testimonials are always welcome from our creative brides. Let Buckets Designers create the perfect bouquets for your wedding day.